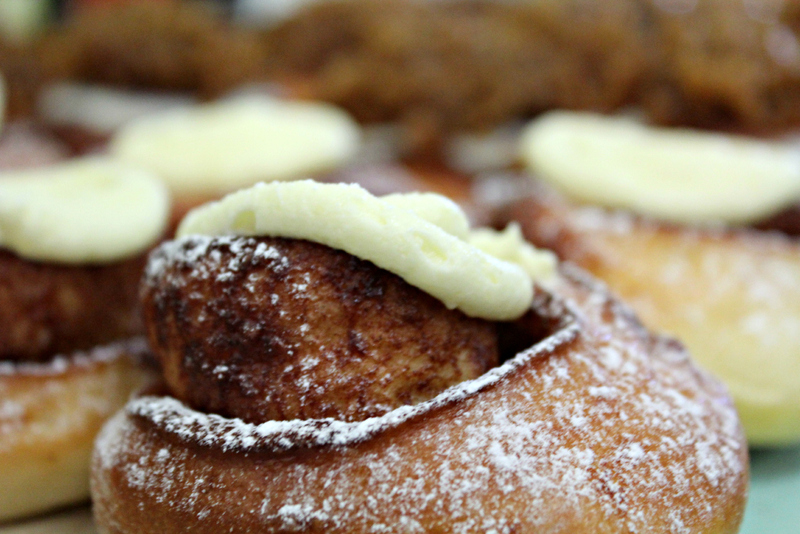 You’re back at work, but that’s no reason not to fill your diaries with delicious diversions. With languid long days and warm nights ahead, here’s three adventures to enjoy – each Ruby Assembly recommended! Let’s start with scrolls. 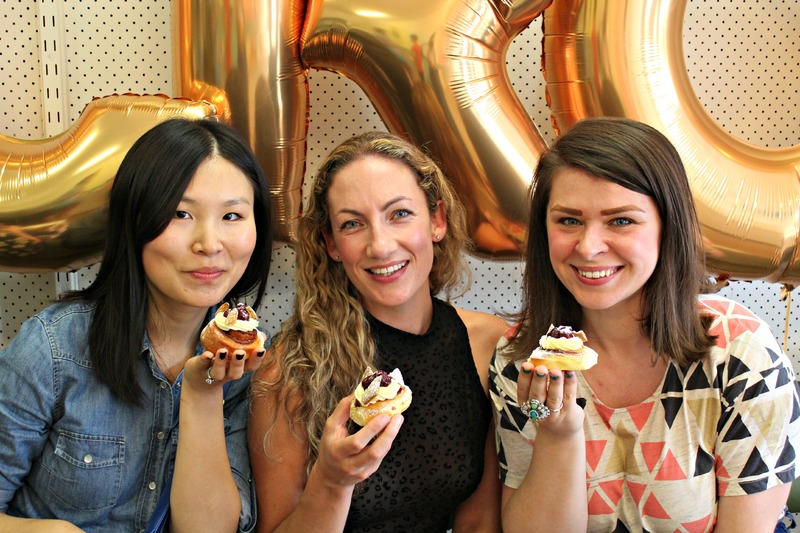 Soon to be Melbourne’s newest culinary crazy with the potential to overtake even donuts (! ), Pop Up Scroll on Smith Street in Collingwood launched with buttery-fingered bliss in December. 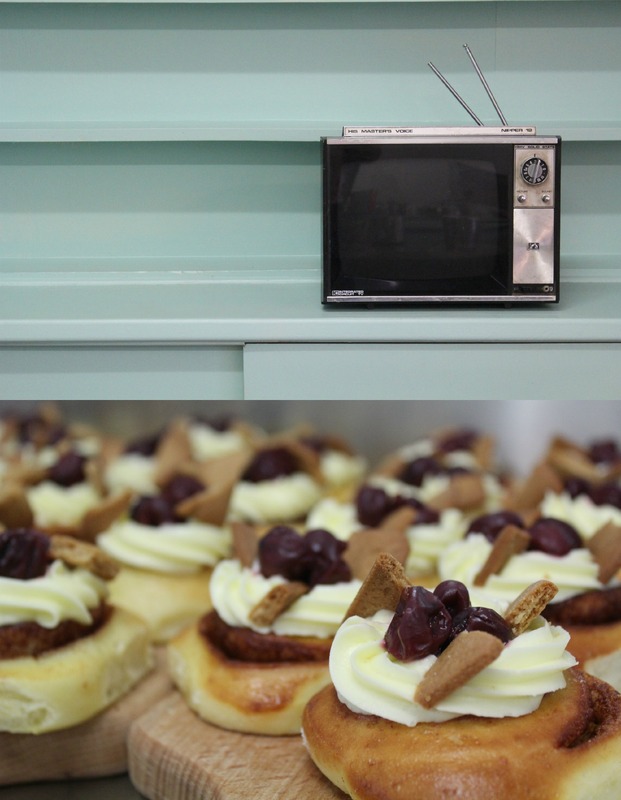 Melbourne’s first scroll boutique offers retro surrounds and a menu of delicately flakey and decadent baked goods to choose from. I know. I have the pleasure of eating many, many of them and can say that the traditional Cream Cheese and Peanut Butter and Banana are worth travelling for. 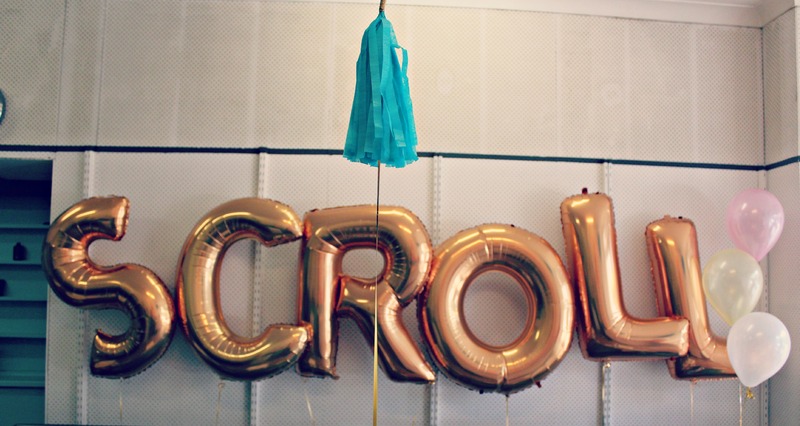 Run by Julian and Tammy, Pop Up Scroll is nostalgic and very new at the same time – and the best thing is, you can justify eating a scroll at nearly any time of day. With blogger Cecylia, her good friend Jolene and some rather splendid gingerbread and cherry Christmas-edition scrolls. 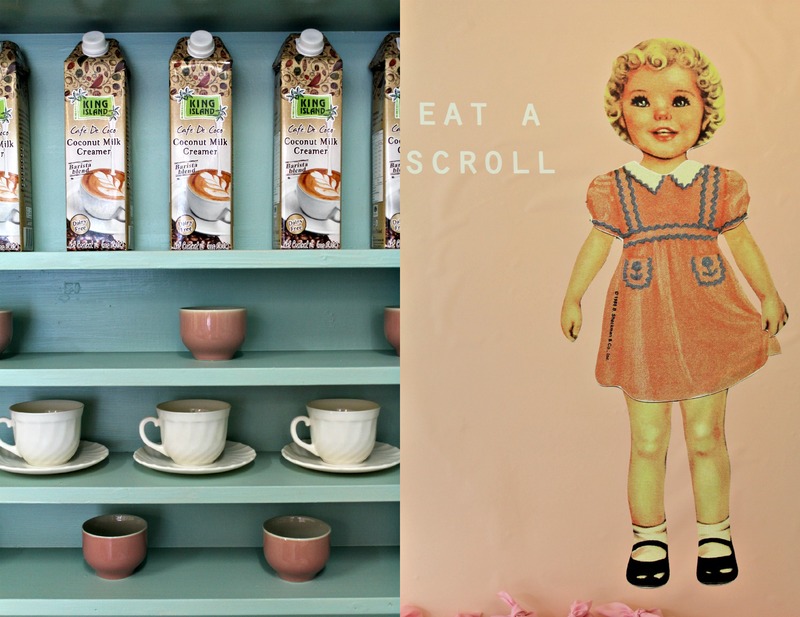 The interiors of Pop Up Scroll are retro and homely – an ideal kind of venue to channel your inner Shirley Temple in whilst escaping the heat. 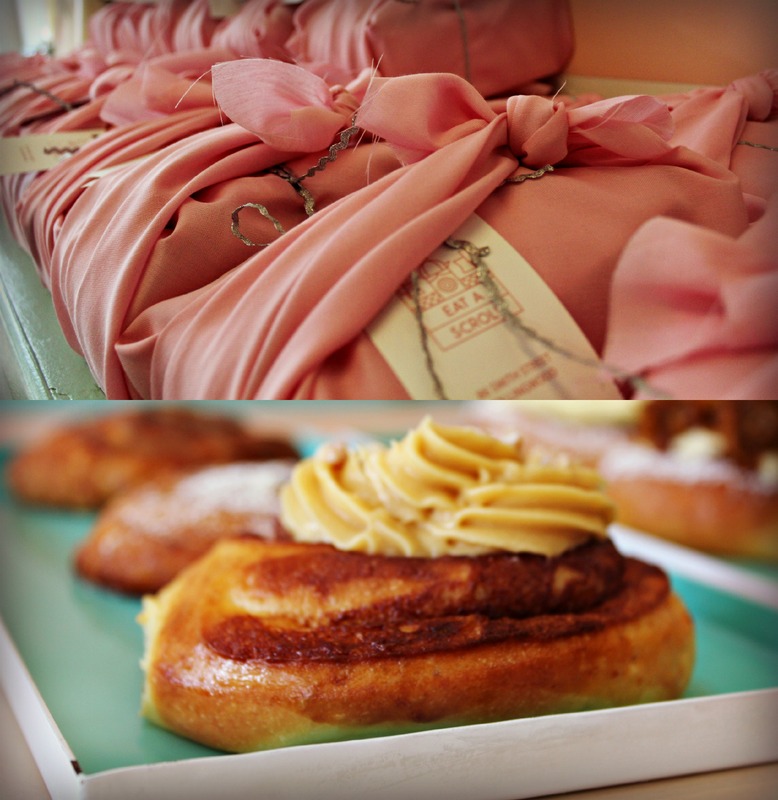 Pop Up Scroll also have take-away packs to gift to friends (or self) – wrapped in musk-pink muslin adding a touch of something special. Love a musical? A sing-along? Grease? Who doesn’t!? 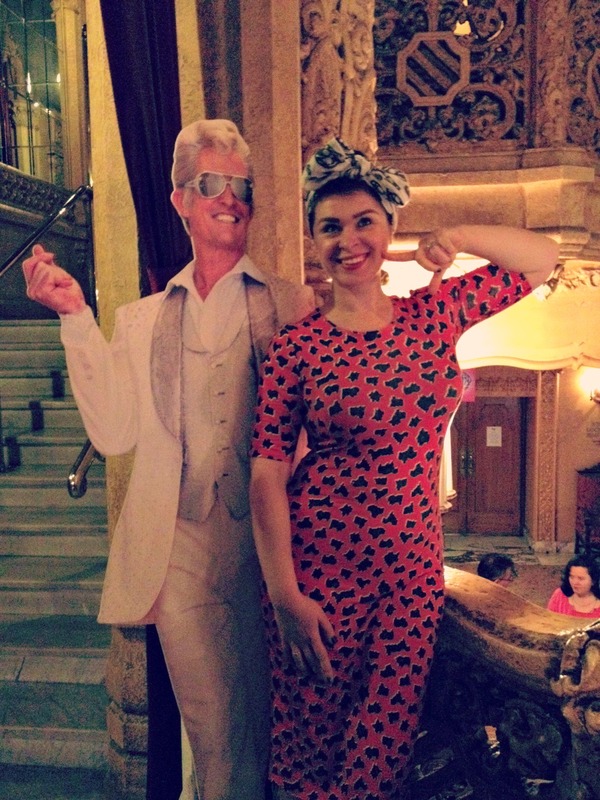 You’ve still got a couple of weeks to whine along to ‘those sum-mah-hah niiii-yaaaats’ with Sandy, Danny, the Pink Ladies and the T-Birds for Grease The Musical at the Regent Theatre on Collins Street. Packed with guest cameos from Todd McKenny (posing with a virtual McKenny, above), Bert Newton and Jean Paul Young – this musical is one to take your gran or Mum along to. I enjoyed it so, so much and booed and cheered with a boisterous audience. Winner winner, chicken dinner. To book, click here. Have a last minute late-night date at Pidapipo which opened its new Lygon Street, Carlton premises in December. 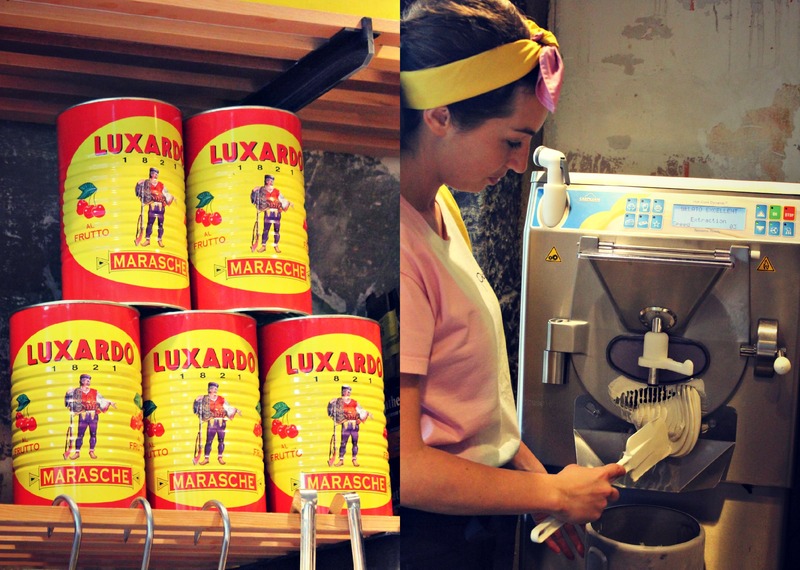 Perfecting artisanal, traditional gelato making, Lisa Valmorbida’s new store is close to Tiamo, Cinema Nova and Readings – all places you regularly go – so you’ve no excuse NOT to stop by for a ricotta and honey gelato (my favorite). 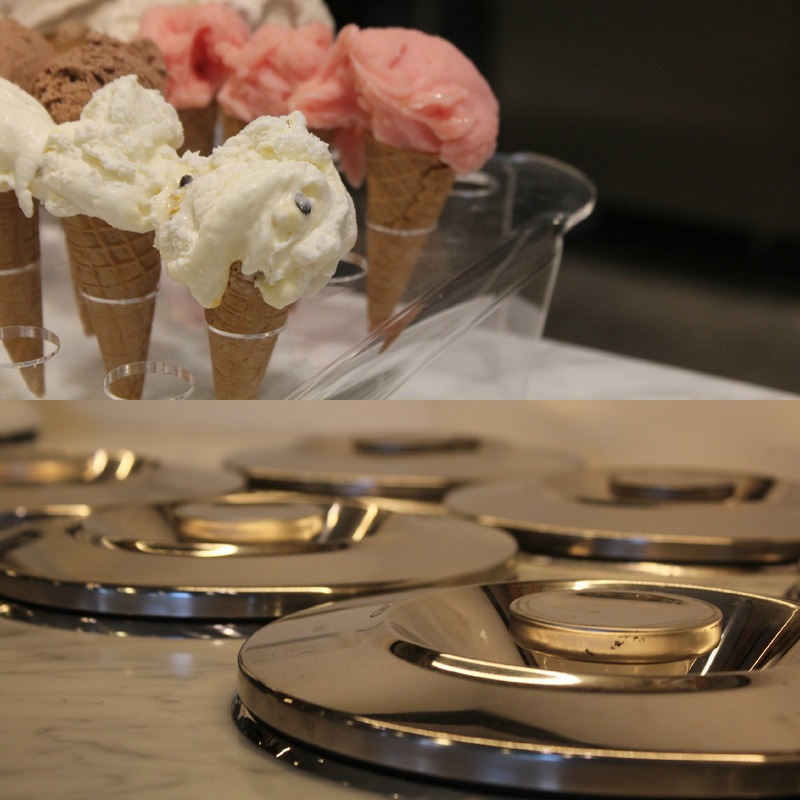 Gelato is served with flair from traditional small batch ‘pots’ which keep the gelati fresh. With a huge array of flavours to choose from PLUS A NUTELLA FOUNTAIN, Pidapipo is a fine addition to Lygon Street. 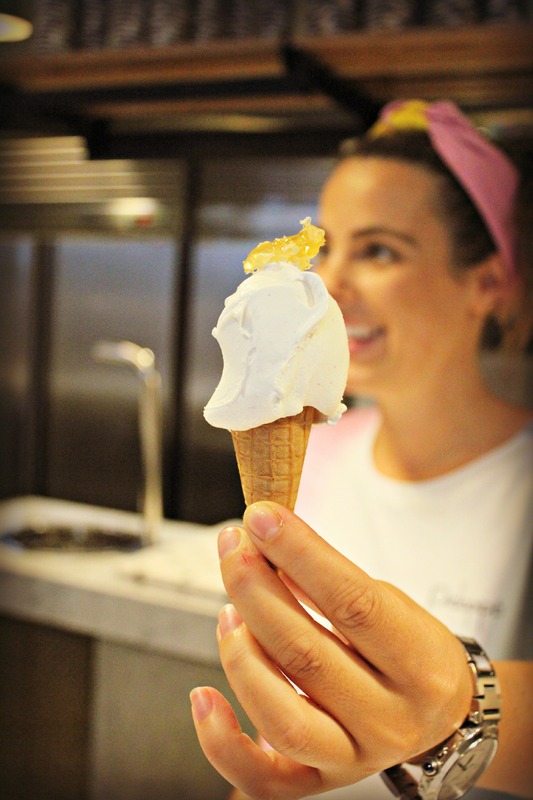 Having watched a batch of fresh ricotta gelato being made from scratch (with local honey and cheese), I was delighted to note that even Pidapipo’s gelato machine reports ‘gelato excellent’. Never a true statement from a machine was said. For more details on Pidapipo, click here. Yes, I’ve been wanting to check out Scroll every time I walk past!